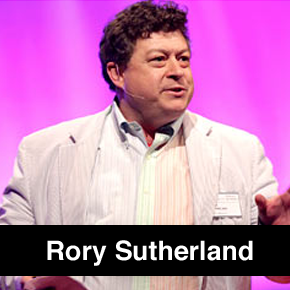 Rory Sutherland gives his insight on why simple answers are better then complicated ones. The premise of this video is not to get caught up thinking you have to spend money just because you have it. I see funded startups struggle with this quite frequently. Invest 10 minutes into this video, you won’t regret it.